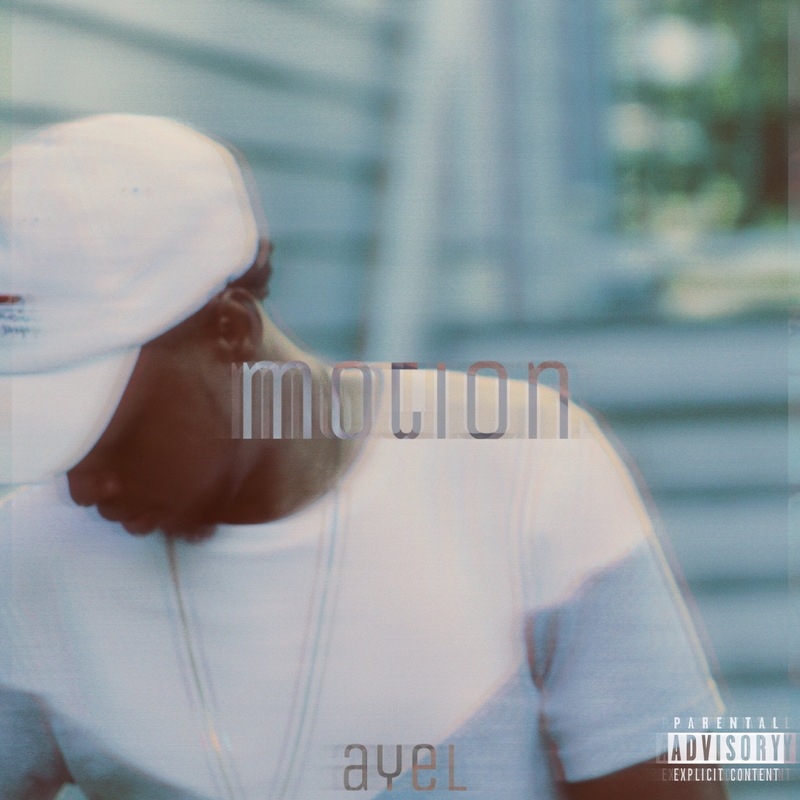 Today, One of KCMO’s favorite artists AyEl had all of Kansas City in a hype for his latest single, “Motion”. That’s exactly what AyEL did. Listen to his New Track “Motion” below and be sure to follow him on twitter @AyEL_Music.